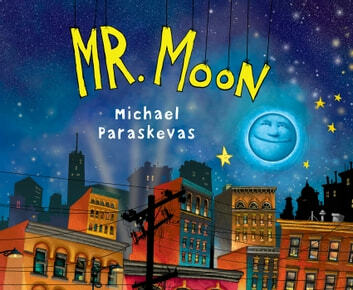 **Fans of *Little Owl’s Night *and Kitten’s First Full Moon will want to cuddle up with this charming bedtime story that answers the question: What does Mr. Moon do when you’re fast asleep? There is a lot of work to be done before the sun greets the dawn. But with the help of Mr. Moon’s light, all the creatures of the night are able to do their jobs—cloud fluffers are fluffing, crooning crickets are performing, and cows are jumping over the moon. All night long, Mr. Moon keeps watch, making sure the world is ready for a new day when you awake.